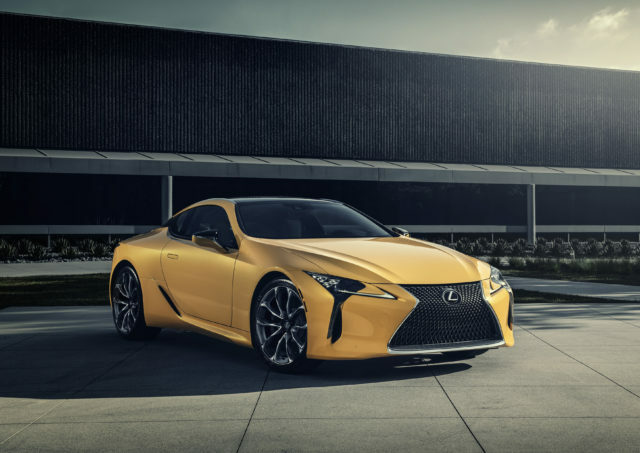 Lexus Hybrid sales are up 94%, and NXh sales are up 21% for a best-ever March and first quarter. 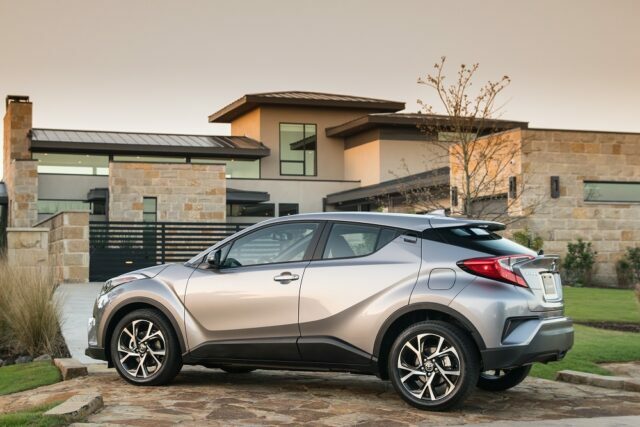 Parent company, Toyota, and German sports car giant Porsche were tied for second, with Chevrolet and Buick rounding up the top five. 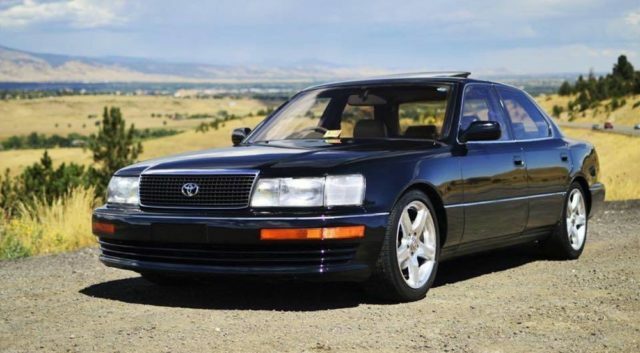 Sold as the Lexus LS400 in the US, the Celsior was Toyota’s pinnacle luxury sedan in Japan. 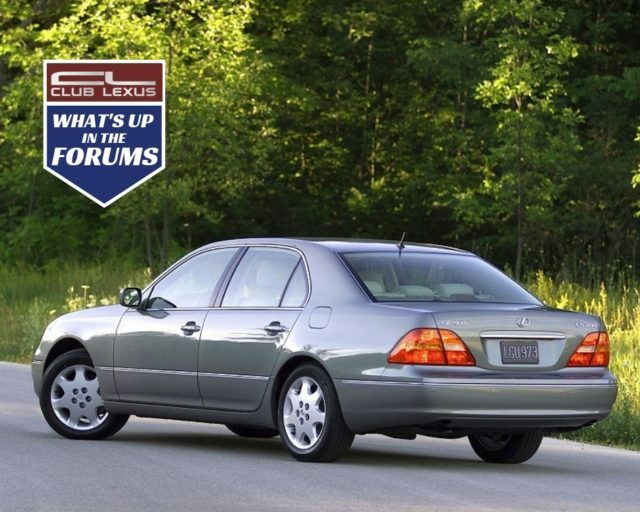 Lexus LS 430 vs LS 460 vs Avalon: Best Used-car Value? 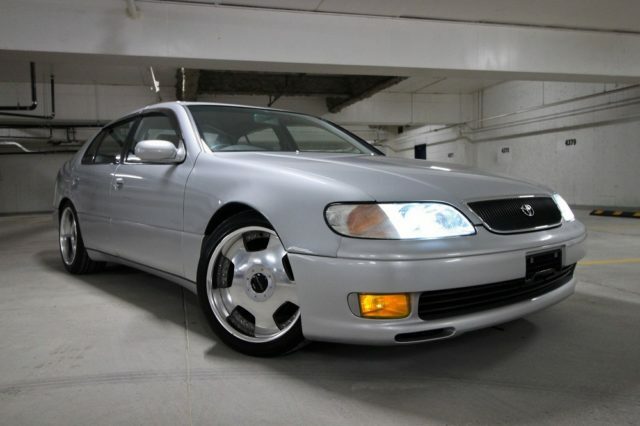 Older Lexus LS models and their Toyota platform mate are all excellent used car options. So how do you pick between them?